I wonder where the time has gone. I’m about to celebrate the first birthday of Hugo Emil, our second grandchild. 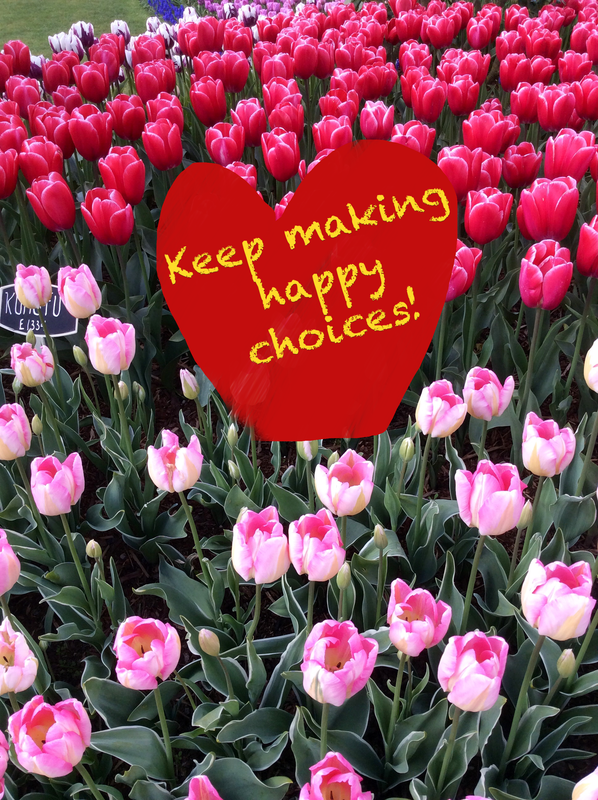 We celebrated at the annual Tulip Festival, I’m still working happily at The Harman Eye Clinic, AND, I still have my mind set on writing more books. I have a lot to say and hope to be able to increase my finances saying it. So I’m back and refreshed. There are so many attempts I’ve made at writing and know I’m not quite at the ready point. So just like the tulips I patiently wait to bloom. And bloom I will. I’ve done a lot of reading about positive thinking, tapping, and self-actualization. A book I would like to bring into reality is a meditation type book that sits on a nightstand and helps sleep accomplish great, positive changes throughout a night’s sleep. It’s purpose would be to replace worry and concern over the past day with happy, purposeful daydreams of possibilities for the next day, couched in love and harmony. I hope I persevere and have faith that people will benefit from reading it. I am getting ready. Previous Previous post: Happy Autumn Is Here!